In recent years, it seems society has become more aware of the impact we make on the environment. Even the simplest, everyday actions have effect we never would have thought possible! 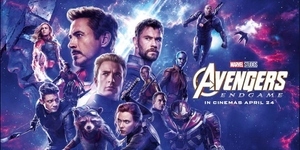 This awareness has led to a bigger effort in minimizing waste and finding sustainable solutions to the problem, like refusing single-use plastic items, using metal straws and reusable containers, and creating eco-bricks from plastic bottles. The closing of Boracay in late April has made many people even more conscious of how we treat our beloved beaches during vacation season. Locals and business owners of different resorts around the country have become vocal about some visitors’ inconsiderate actions – littering on the sand, leaving empty bottles or cigarette butts around. It’s not attractive to tourists, and definitely not healthy for the locals! Some of us might be guilty of doing this in the past, but it’s never too late to change our ways! In fact, there are resorts in the Philippines that already uphold eco-friendly practices, and encourage their guests to do the same. Check out these spots that might just encourage you to go green on your next vacation! 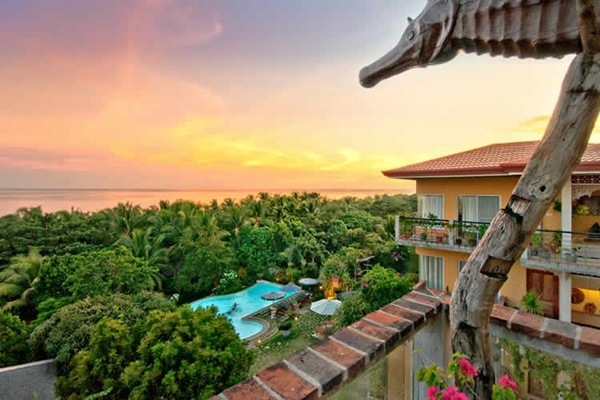 Amarela Resort is located in Panglao Island, Bohol. Even with the many exciting destinations nearby – a sandbar, Hinagdanan Cave, a snorkeling destination, and more – they consider the resort a destination in itself! 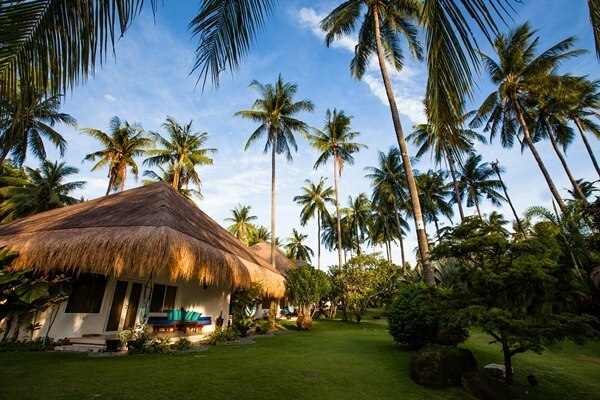 Amarela Resort is “nurtured by the culture of Boholanos” and offers many services to make your stay on the island as relaxing as possible, all while being eco-friendly. They practice solid waste segregation, composting of waste, and water segregation through rainwater collection, garnering the resort an ASEAN Green Hotel Award. They also boast of fresh, organic meals with ingredients taken straight from their herb and vegetable garden. 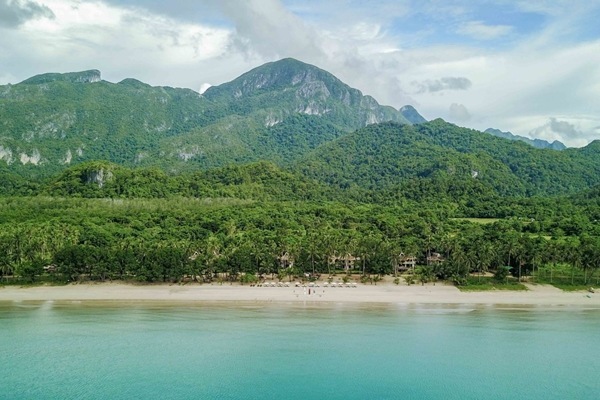 This resort in Puerto Princesa upholds their tagline, “Your Green Destination” and has been continuously recognized as a luxury eco-friendly resort. At Daluyon Beach and Mountain Resort, guests are invited to relax, explore the wonders of Palawan, and celebrate happy moments. As a pioneer member of the Zero Carbon Resort group, they have several eco-friendly initiatives like energy-efficient lighting and air-conditioning, environmentally friendly insulation materials, and a fully implemented littering policy. These efforts have earned Daluyon plenty awards, including the ASEAN Green Hotel Award and the ASEAN Sustainable Tourism Award. Their mission at Daluyon Beach and Mountain Resort is to promote responsible tourism and raise awareness about climate change. What a great way to promote an eco-friendly community! 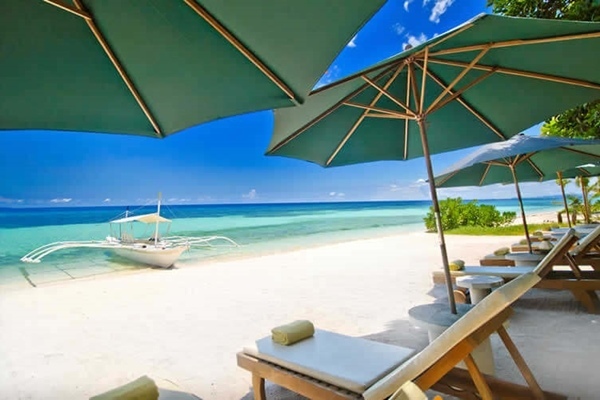 General Luna, Siargao is widely known for being one of the best surfing destinations in the country, making it a popular spot for visitors in the past few years. 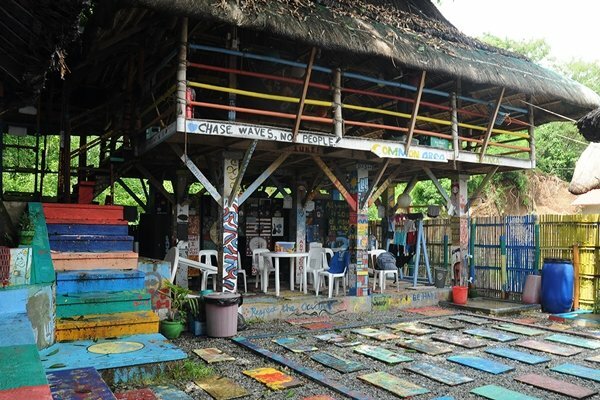 Kermit Siargao Surf Resort makes sure to maintain the balance between fun and eco-friendly! 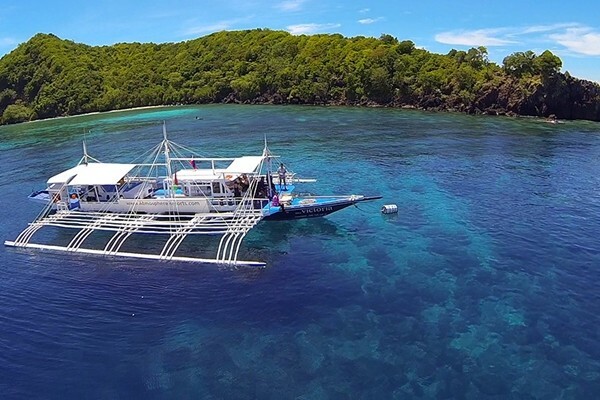 They aim to give their guests an awesome Siargao experience through island tours, sustainable initiatives, and of course, delicious food. Aside from learning how to surf, you can also enjoy activities like yoga, cliff diving, and paddle boarding. 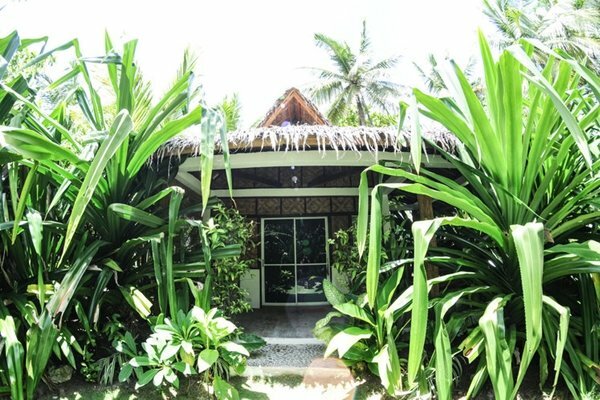 Thanks to the efforts of locals, Siargao remains eco-friendly and in top shape. Did you know they’re also the home of the famous Kermit brick oven pizza? Nature’s Village Resort in Talisay is a perfect getaway for nature lovers who want to remain close to the city. 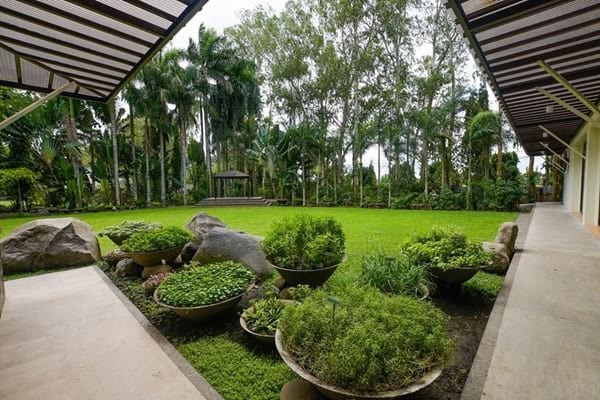 The resort is located close to Bacolod City and holds a commitment to sustainable tourism. The staff are trained to adhere to green practices such as proper waste management, segregation, and recycling. They also practice vermicomposting – soil is aerated by worms, making it fertile and ready for farming. Some of the décor at Nature’s Village Resort is made from recycled material as well, like chandeliers made of glass ocean buoys, and furniture fashioned out of hardwood railroad ties! The resort encourages guests to be eco-friendly by providing guidelines in each hotel room, all while offering beautiful garden facilities and serving dishes made with fresh ingredients. Visit their Village Farm or the Mud House and learn all about their sustainable tourism firsthand! 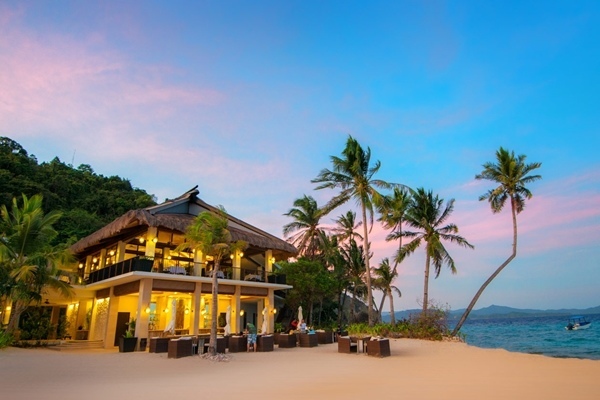 This group of island resorts in Palawan has long been committed to environmentally friendly practices while offering a relaxing, hospitable environment for guests. They have a wide range of activities available, from outdoor sports like volleyball and swimming, to exciting water activities like canoeing, snorkeling, and island hopping. El Nido Resorts makes sure that everything they do is low in carbon footprint and high in natural and cultural interpretation. Not only do they maintain sustainable operations in their management, they also practice nature conservation and protection. 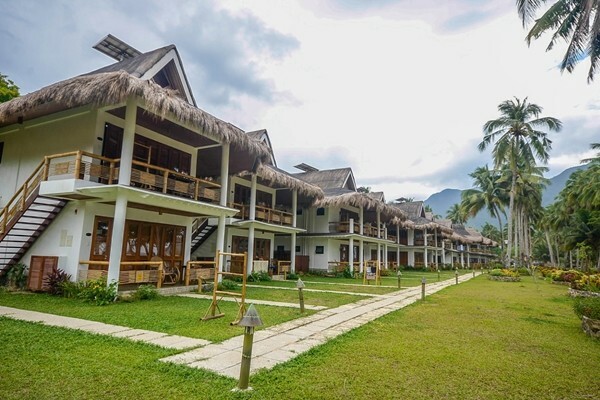 The vast biodiversity in this area of Palawan encourages the resort to work closely with the community in protecting wildlife with their many programs. Each of the four El Nido resorts has their own unique feel, so consider coming here for your eco-friendly beach vacation! 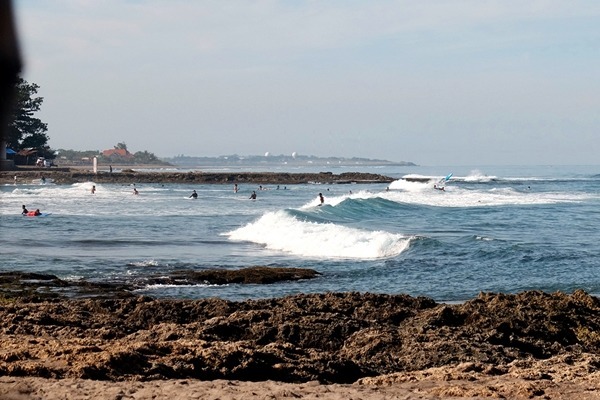 La Union is another vacation hotspot these days, especially since it’s just a couple of hours away from Manila. If you’re looking for a place to meet new people and relax after the long drive, The Circle Hostel may be the place for you! 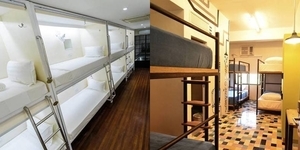 This hostel commits to sustainability and eco-friendliness through various programs. They work closely with local communities, and invite their guests to take part, too. One of their projects, The Plastic Solution, aims to help people achieve a zero-waste lifestyle. By donating eco-bricks made of plastic bottles, or buying their bamboo straws, not only do you help the environment, but you also support local communities! Plus, this eco-hostel believes that “There Are No Strangers” within their walls, so you’re bound to be surrounded by friendly faces during your stay! Like other destinations on this list, this beach front resort in Negros Oriental is also multi-awarded. 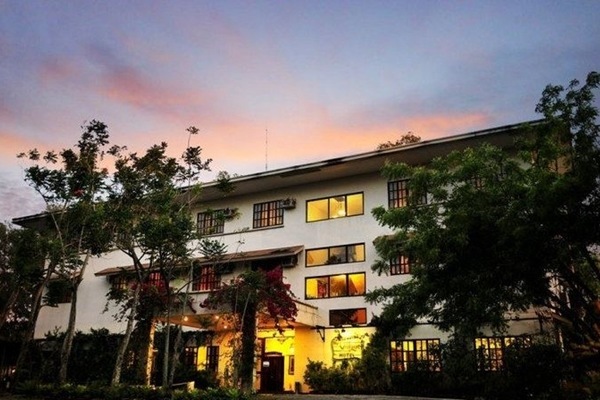 Atmosphere Resorts and Spa is located near Dumaguete, within a seven-acre coconut plantation, and takes pride in their first class amenities and services. There are plenty ways for guests to enjoy their stay, from joining wellness activities like yoga and swimming, to going on island adventures for scuba diving and island hopping! This resort does not only treat their guests well, but they are committed to helping the community through their Gives Forward program. Atmosphere sponsors social and environmental projects, like the Atmosphere Soup Kitchen and livelihood programs, giving emphasis to sustainability. If you’re interested in giving back to the community as well, they are open to donations and volunteers!